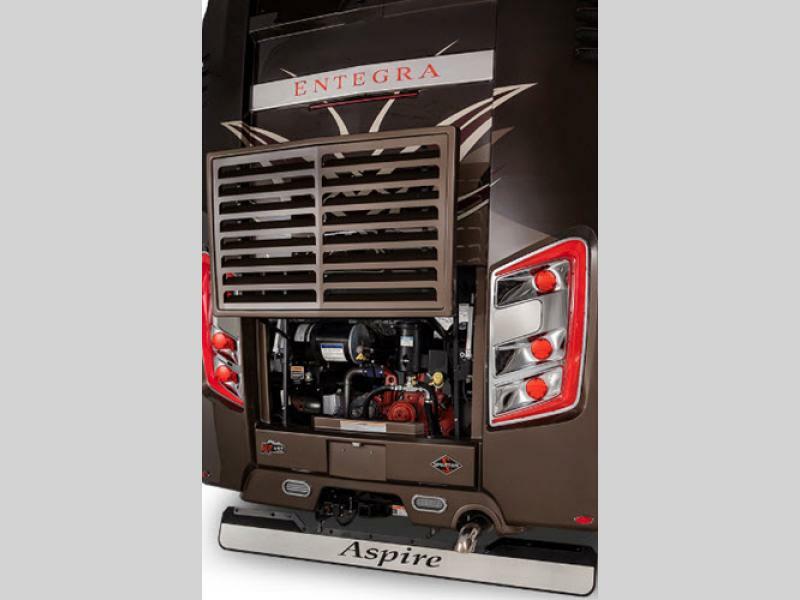 The Aspire Class A diesel motor coach from Entegra Coach is an investment in performance and beauty. 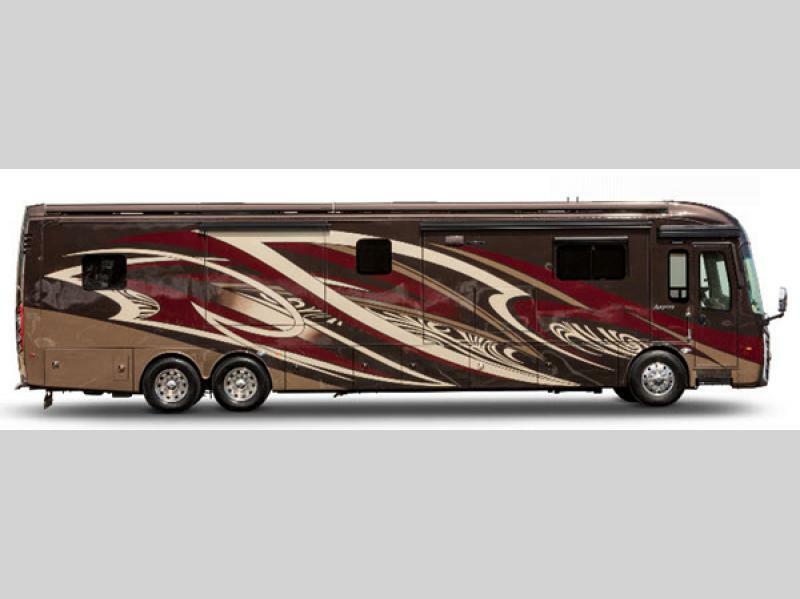 Why not reward yourself with the luxury you deserve on the open road. 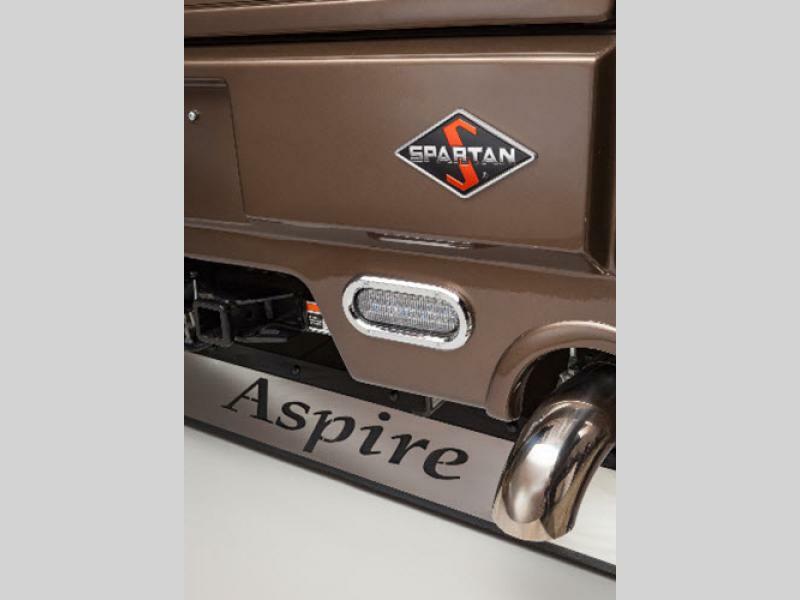 Each model is equipped with a Spartan K2 raised rail chassis, an exclusive X-Bridge frame which eliminates chassis flex and twisting, a Cummins L9 turbocharged 450hp engine, and Reyco Granning suspension. 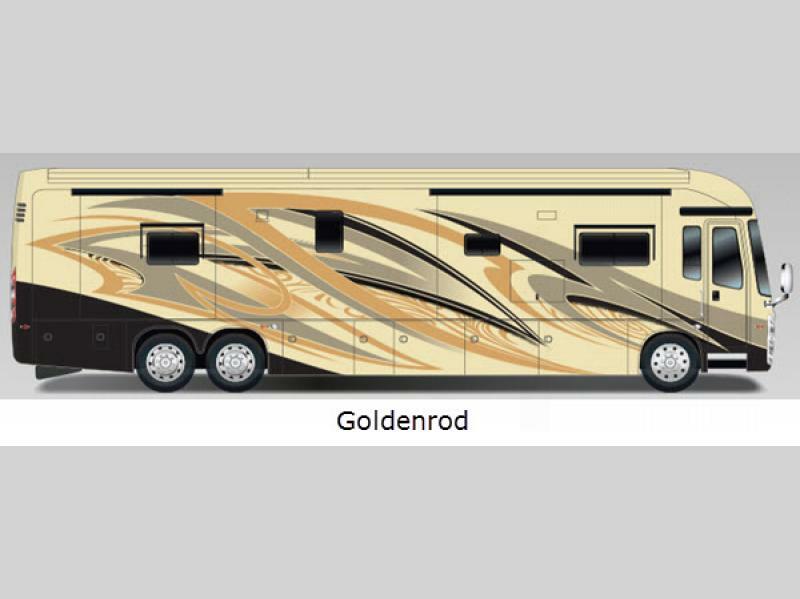 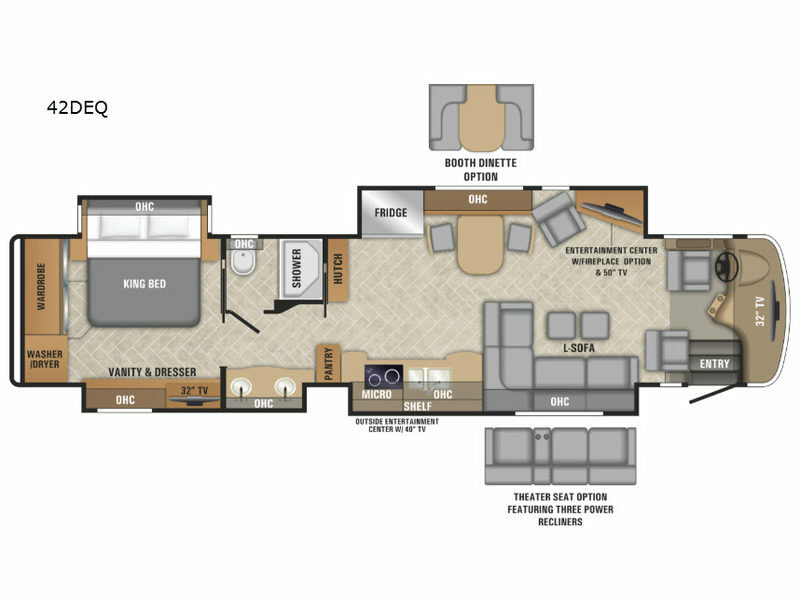 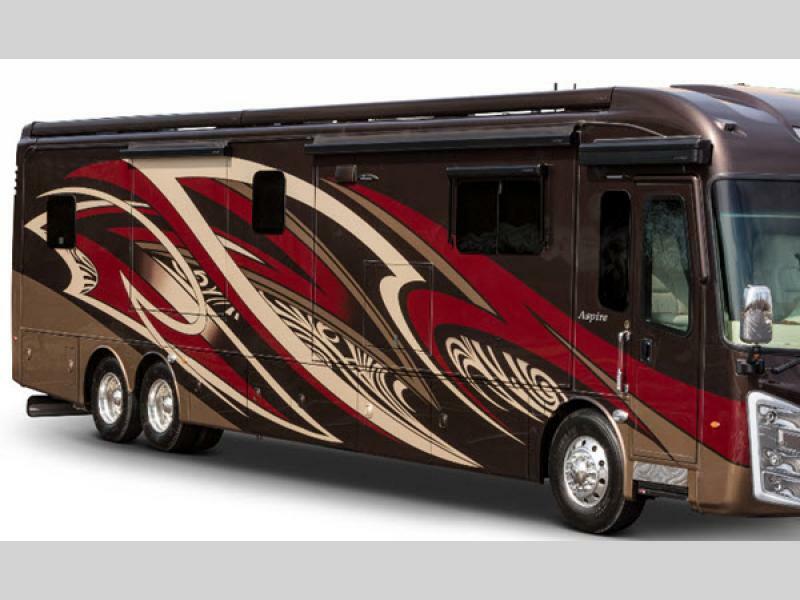 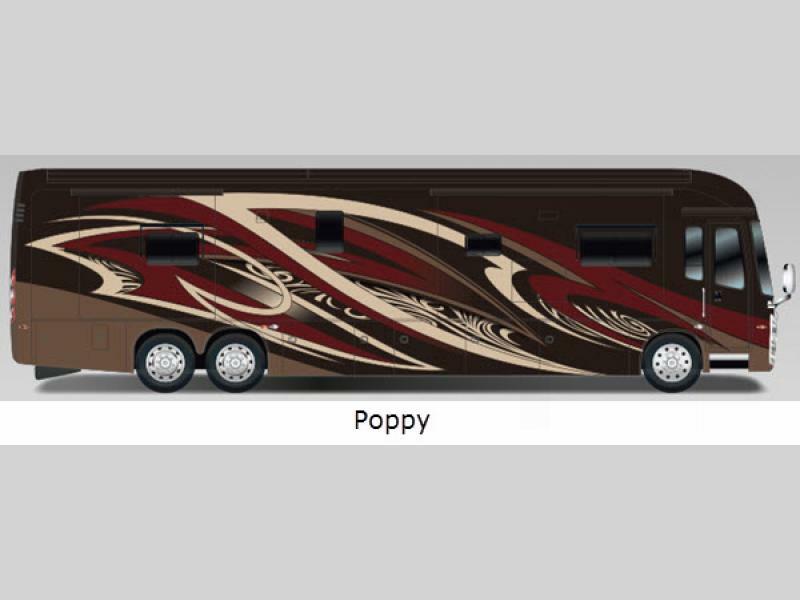 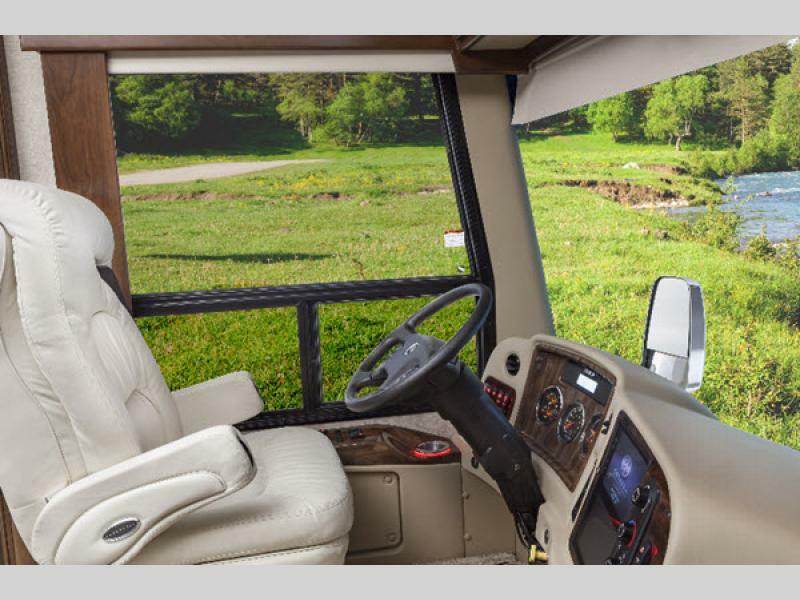 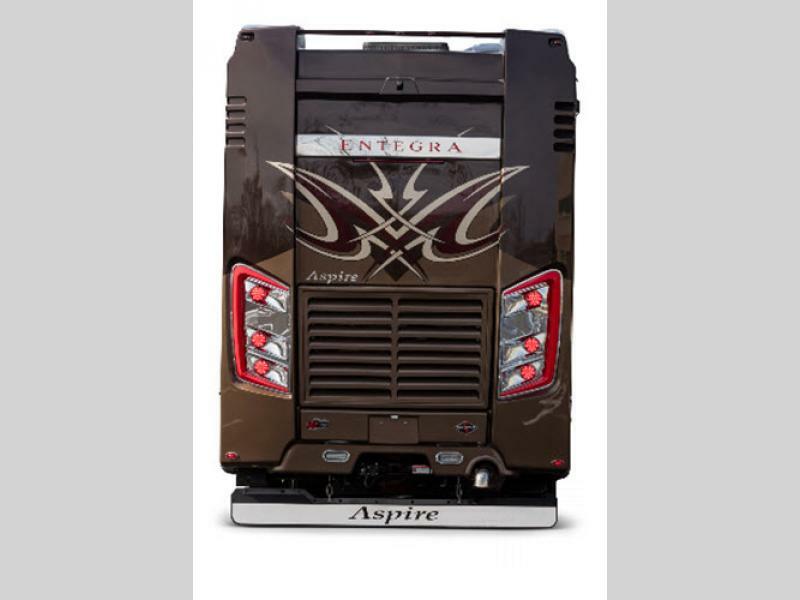 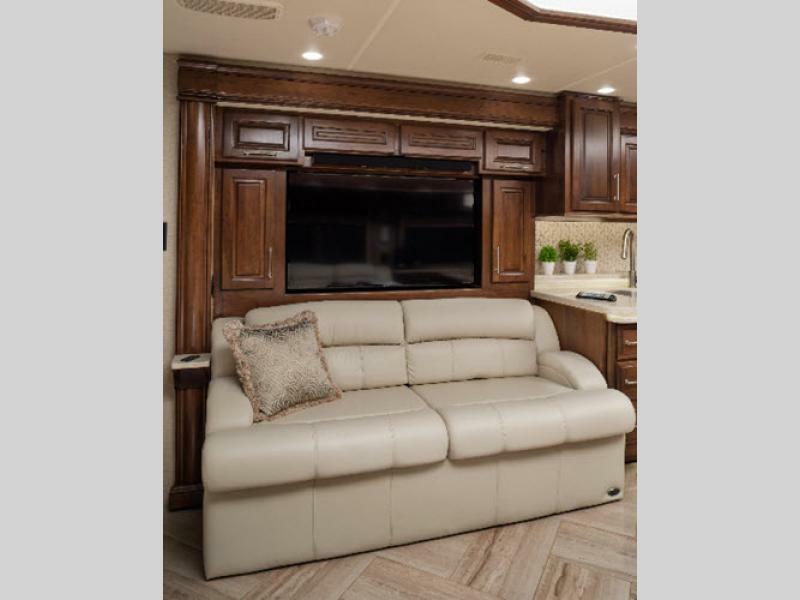 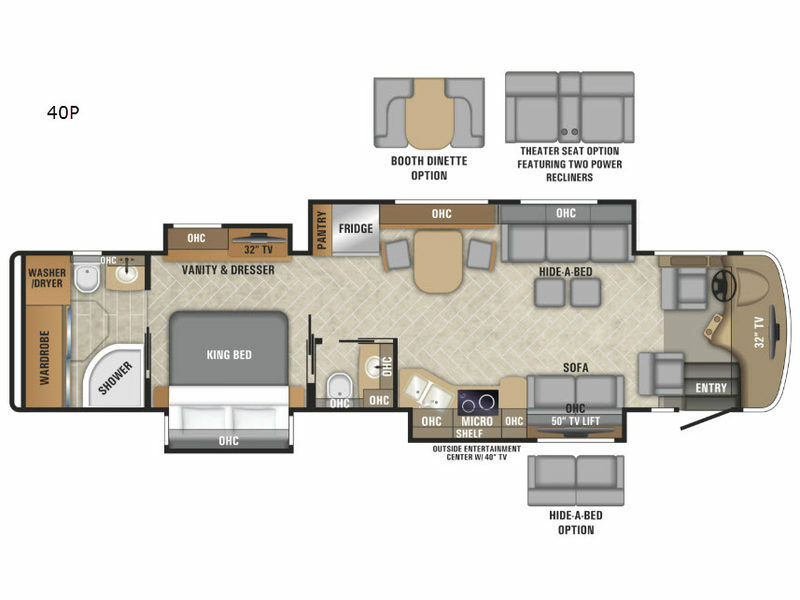 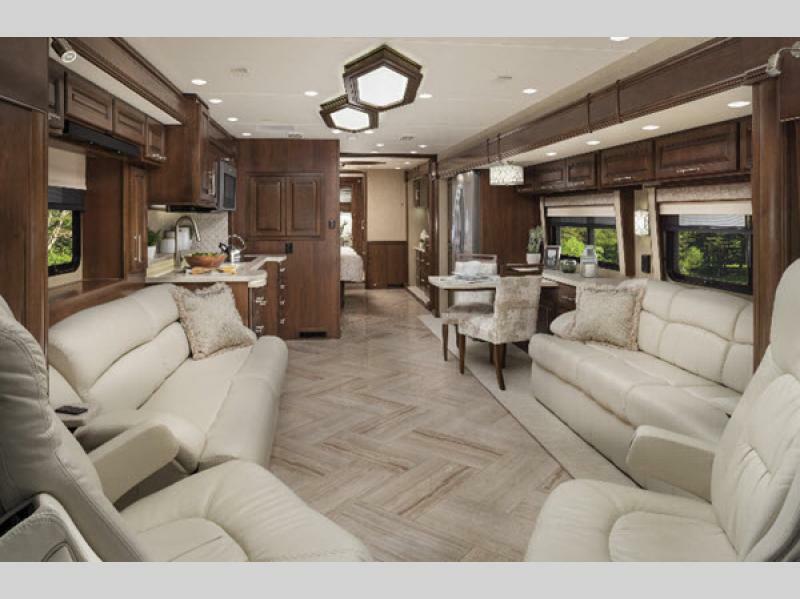 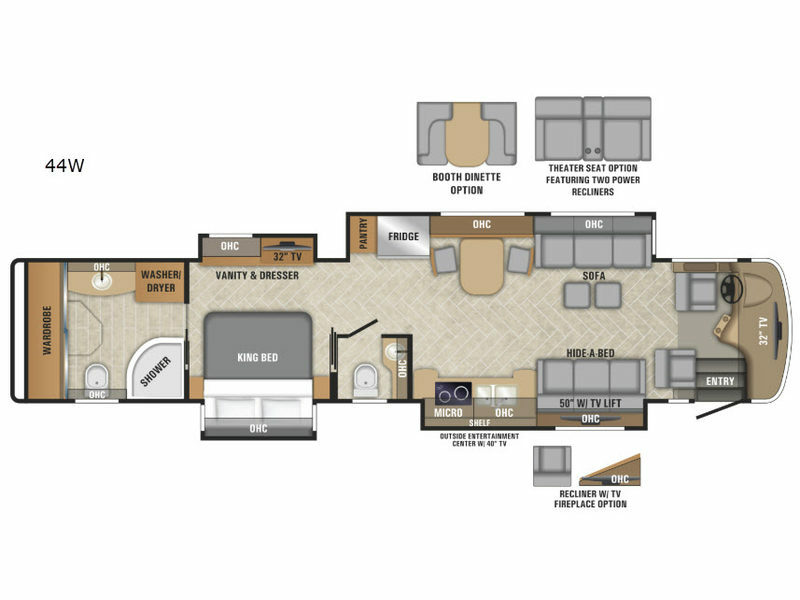 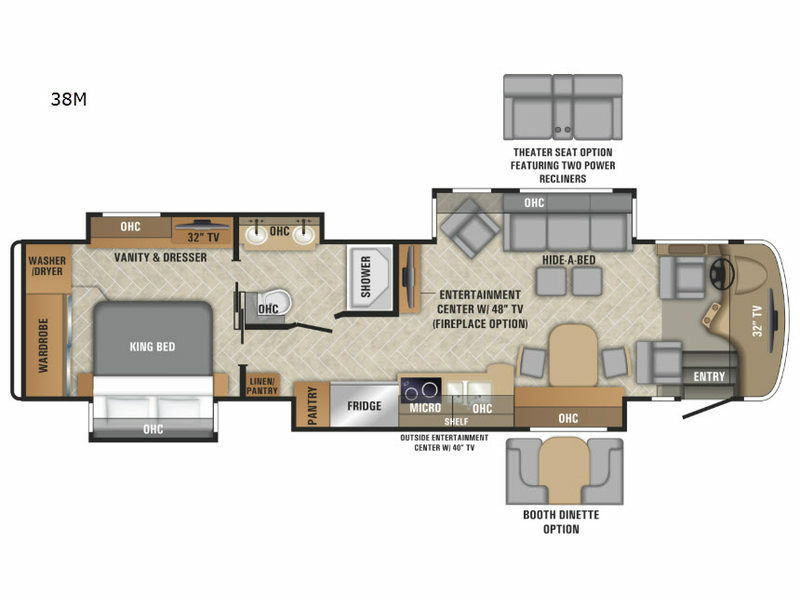 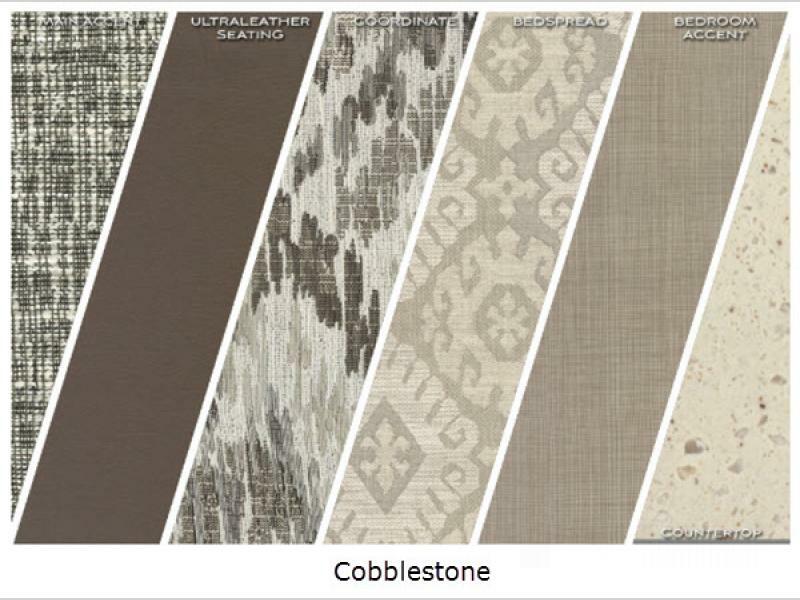 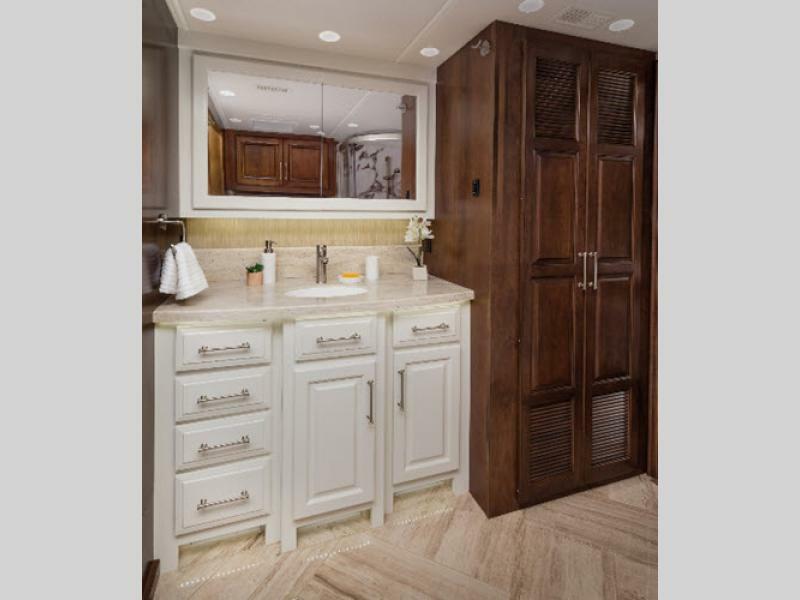 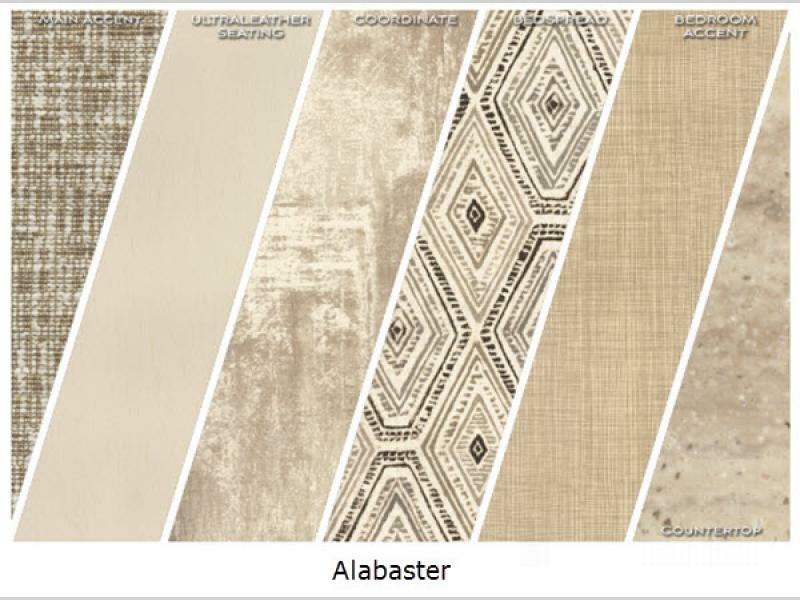 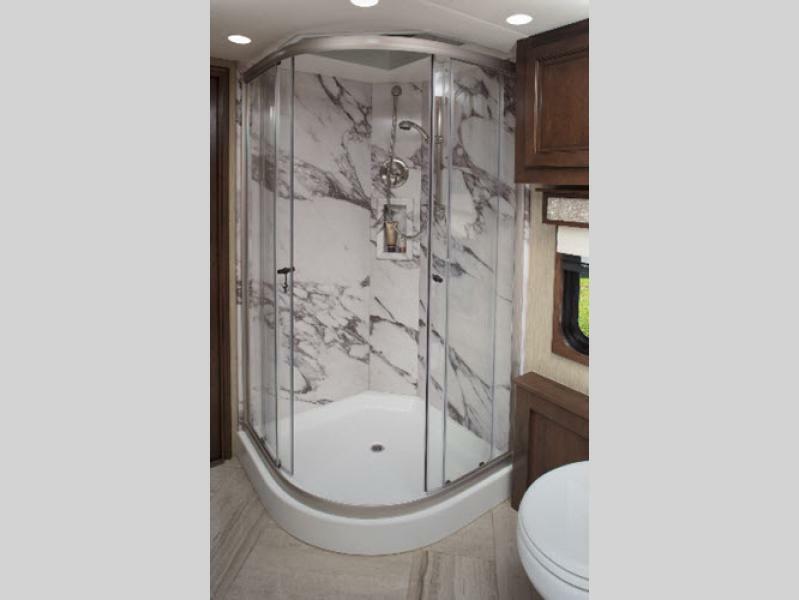 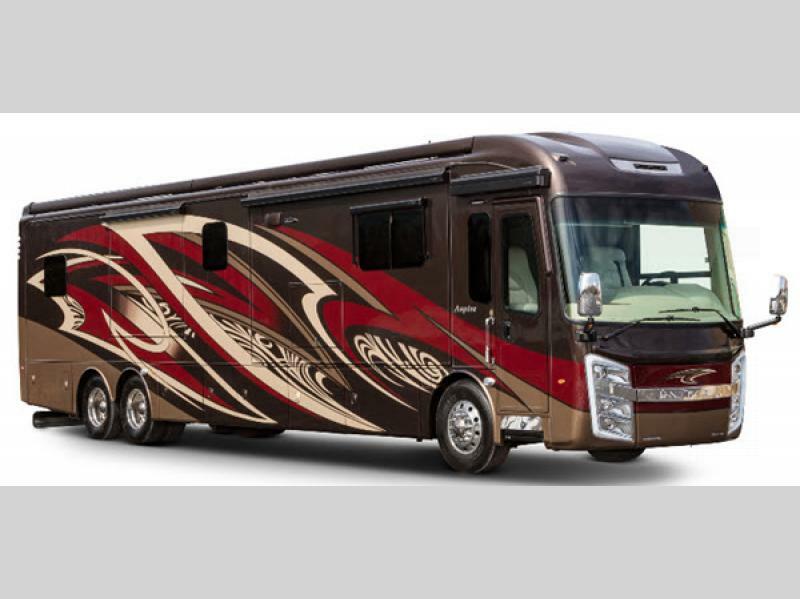 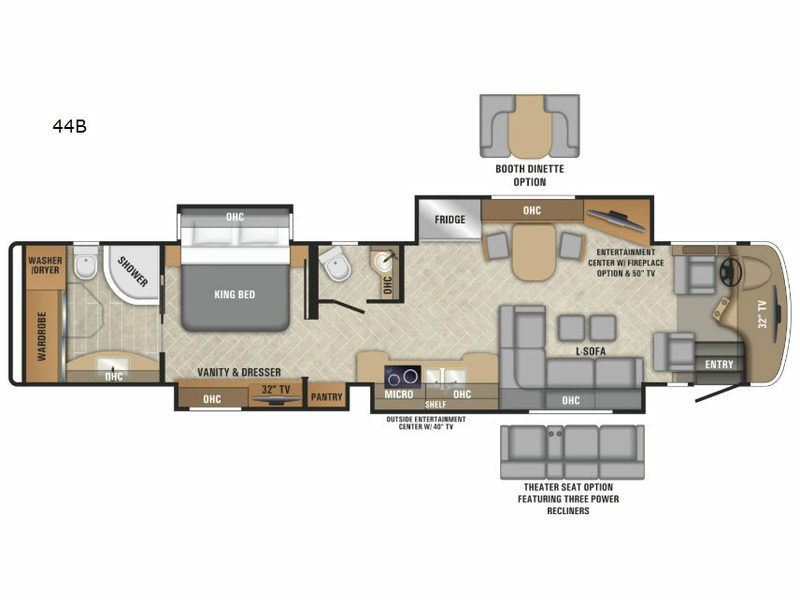 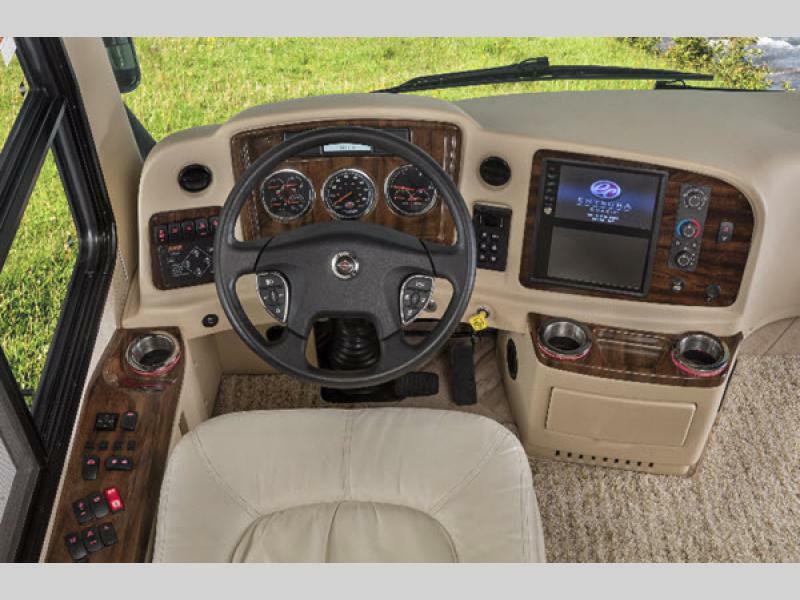 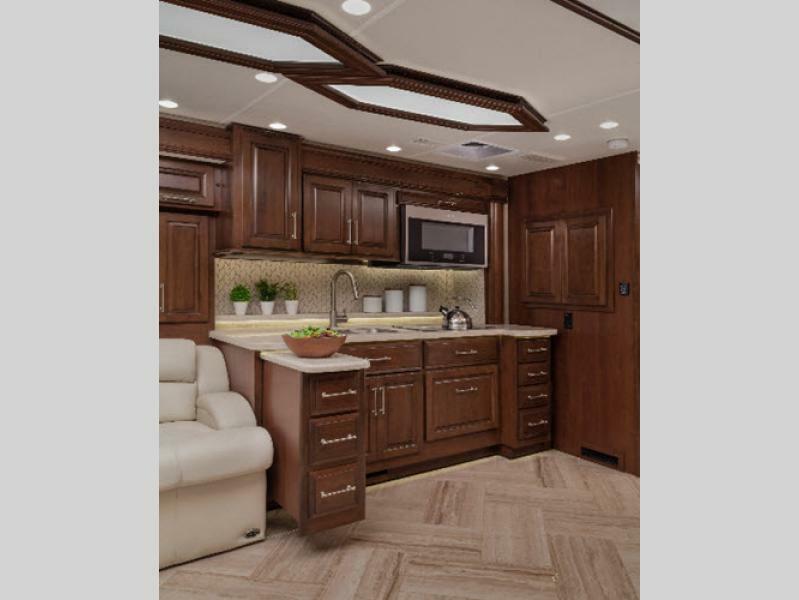 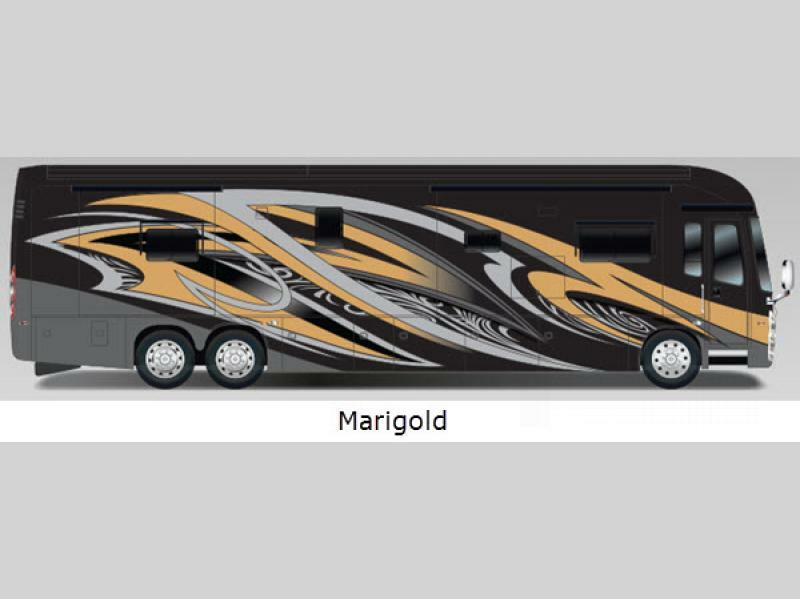 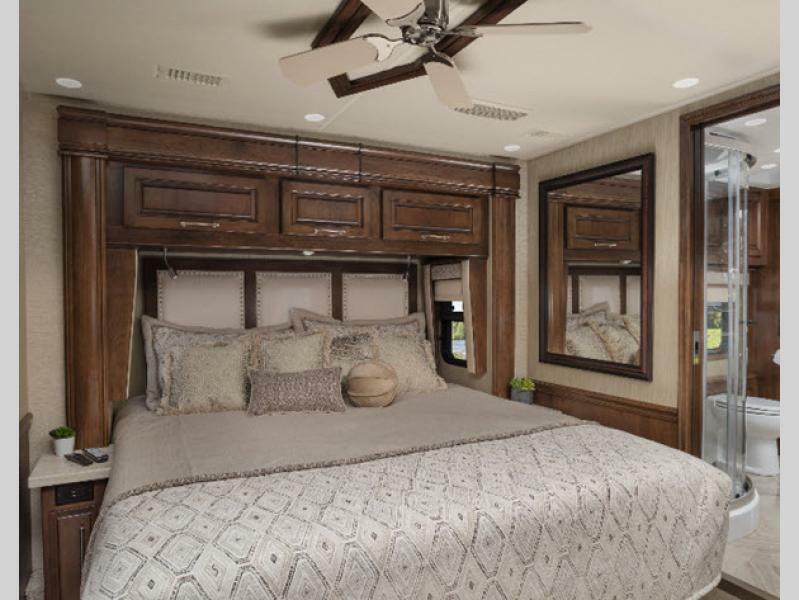 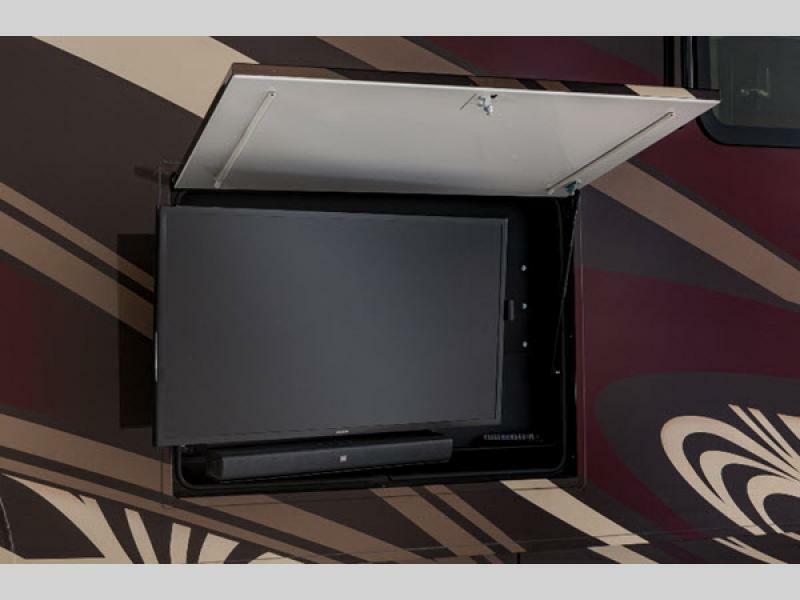 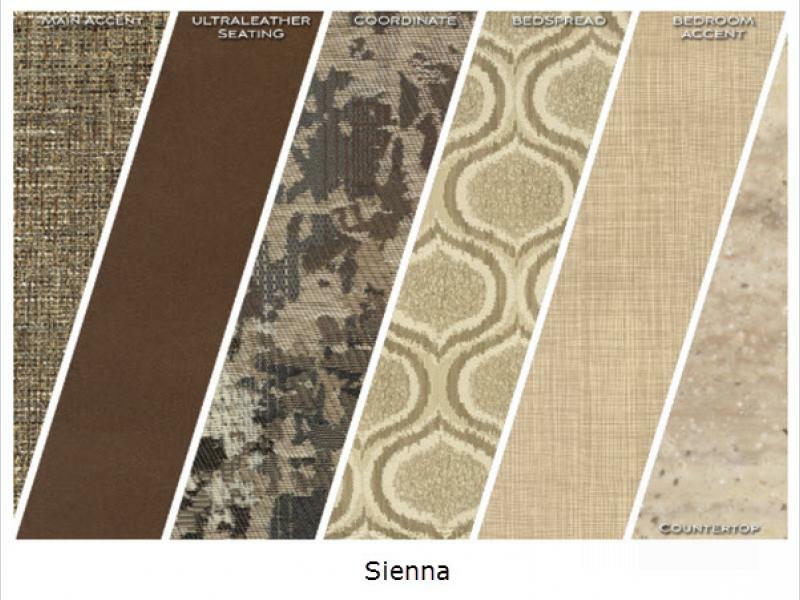 The Aspire offers new decor selections, premium paint and Entegra Coach's signature C-lights. 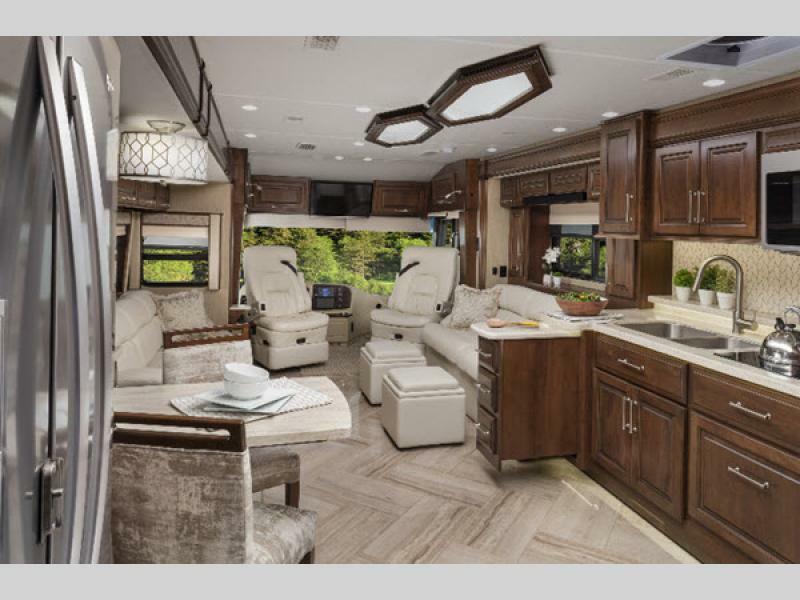 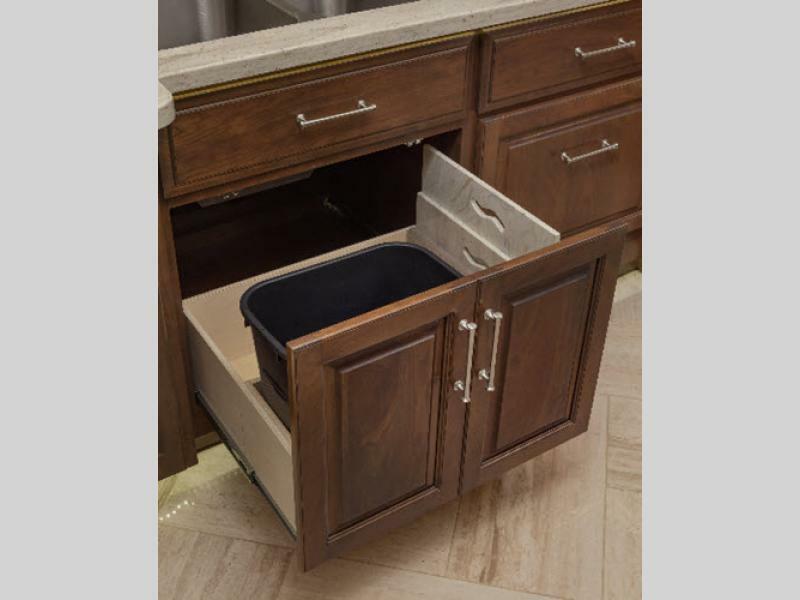 Inside you will find a stacked washer and dryer and central vacuum system to keep everything clean throughout your journey. 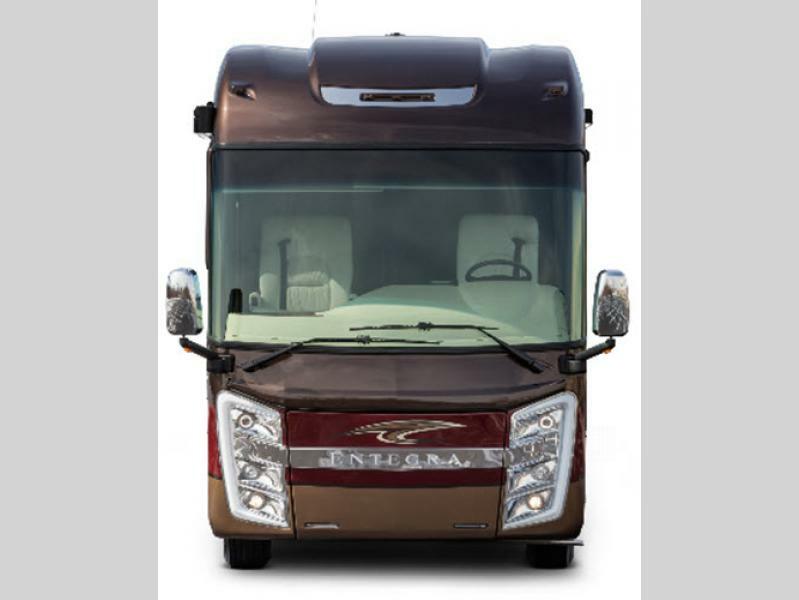 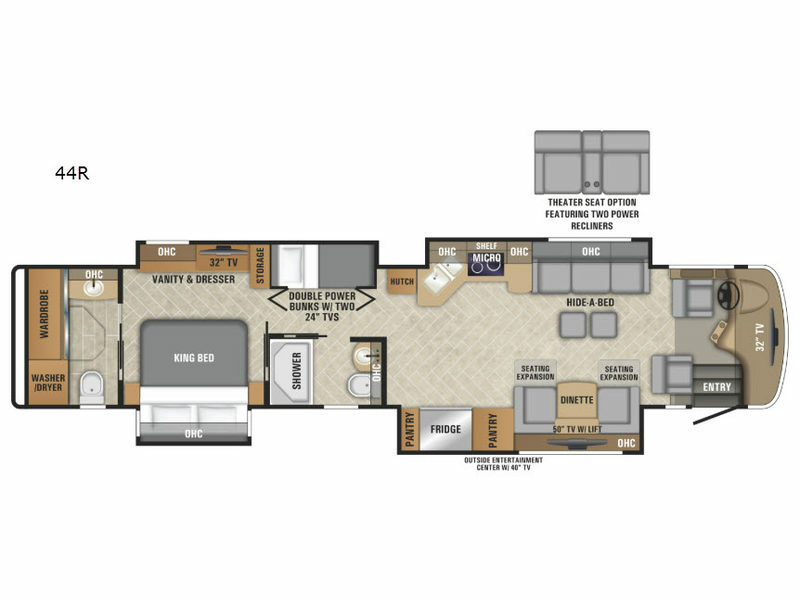 The Entegra Coach experience is more than owning an Aspire class A diesel motor home it's following your aspirations and ambitions. 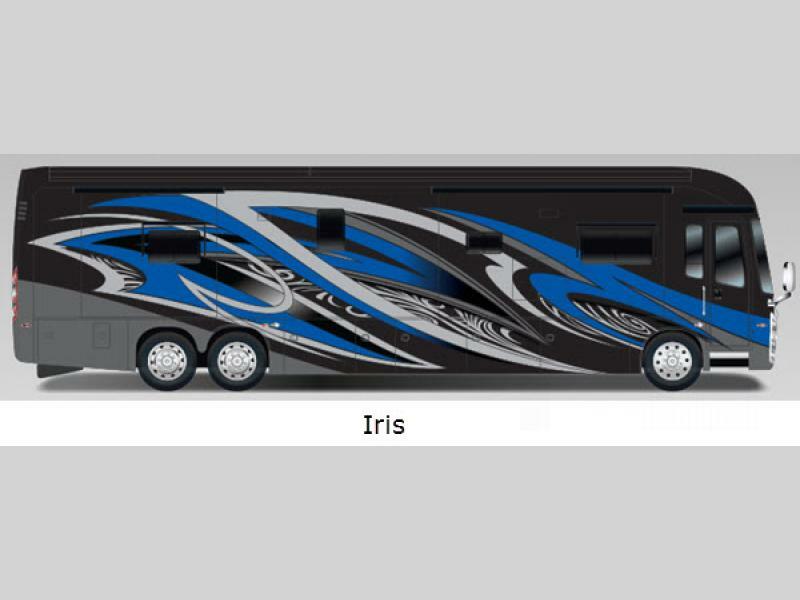 So why wait, get your Aspire class A diesel motor coach and start rewarding yourself!